Perth florist delivering affordable beautiful fresh flowers daily. 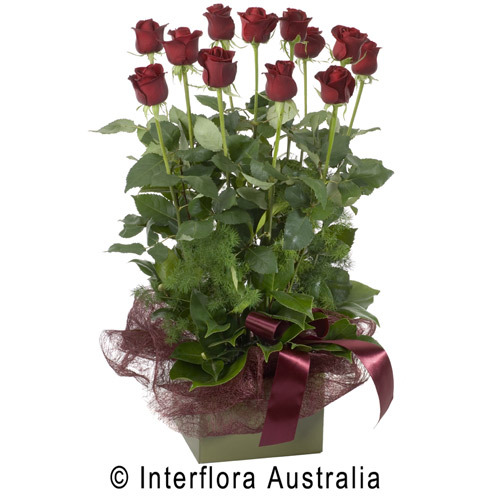 Order online at Perthonline florist or phone us direct on 9400 9920. Free delivery when flowers ordered online. 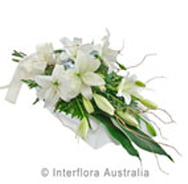 Perthonline florist specialises in Funeral flowers, sympathy flowers and flowers for all those special occasions. Sending flowers to Perth ? 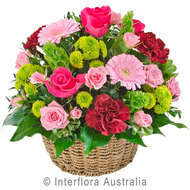 Perthonlineflorist can deliver them for you today. Perthonlineflorist is a retail florist shop, we are not just an online relay business unlike many other advertised online businesses. We are owner operated and have talented accredited florists working with us. Perth is an amazing city situated on the beautiful Swan river it is the major business centre and is loaded with lots of vibrant cafes and restaurants, hotels and shops. Perth is a real mix of local residents and tourists Perthonlineflorist is thrilled to be a service provider in this area. We deliver throughout Perth as well as surrounding suburbs and offer 6 day delivery. We have been serving the local community and businesses for 15 years and our flowers and customer service is well known throughout Perth. Our delivery drivers have been working for us since the beginning and are very familiar with all areas meaning deliveries are fast and reliable. 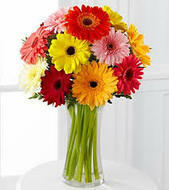 Perthonlineflorist carry an extensive array of fresh flowers in stock and can make to your special requirements. When ever possible we try and support local growers and only use the finest quality flowers. Give us a go and support local business. 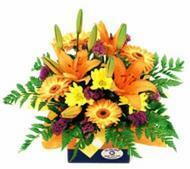 Perth Online Florist is a locally owned Perth Florist, that delivers flowers in Perth and all over Western Australia. All flowers are purchased daily from the wholesale markets and are turned into beautiful arrangements by our fantastic team of local Perth florists. When you order flowers from Perth Online Florist you can be confident in the quality of our flowers with a 100% guarantee on the freshness of all of our floral arrangements. 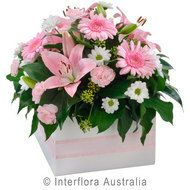 We offer same day Perth flower delivery for all flowers ordered by 10am within the Perth metro area. 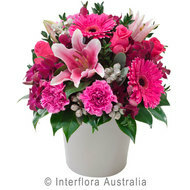 We also deliver flowers across country Western Australia and interstate to Sydney, Melbourne, Brisbane, Adelaide, Darwin, Hobart and Canberra, as well as internationally. 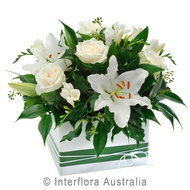 Our fast delivery means the lucky recipients of our flowers will always have the freshest flowers delivered in Perth. Sending flowers in Perth has never been easier. For online orders, simply browse our wide range of floral arrangements and place an order through our secure website. If you would like to purchase on the phone, use our free to you number 1800 441 356 and one of our Perth florists will be happy to help you.